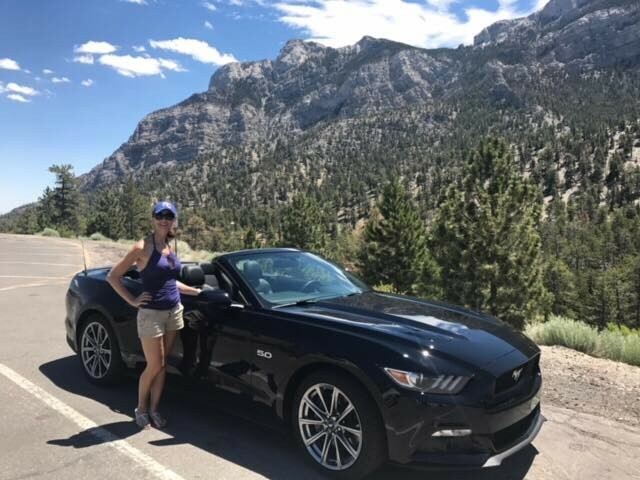 Available by The Motor Masters is a 2015 Ford Mustang GT Convertible Premium for sale. 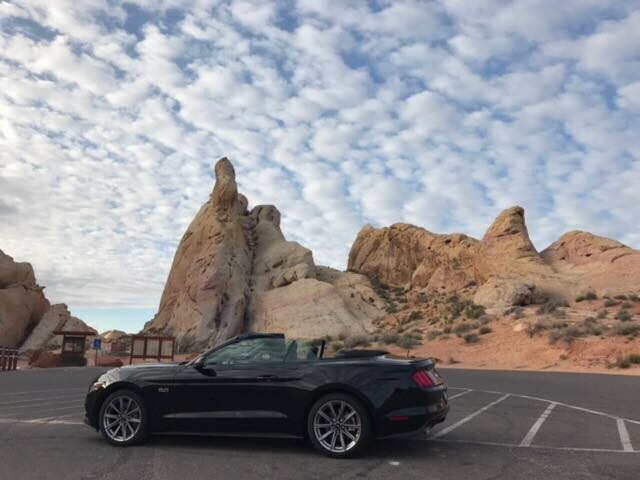 This Modern Performance Ford Mustang GT Convertible Premium was purchased new and always been garaged & covered. Never has this car seen rain etc. It is a 50th anniversary edition of the Mustang, though NOT the anniversary model. There are many features and add ons on this beautiful Mustang. Below is as detailed information for you to review. All safety features, back up camera, blind spot detection, etc. This car has every option offered on the Premium addition for 2015. Stainless works long tube 1 7/8” headers w/ high flow cats & Corsa 3” touring exhaust w/H-pipe. Car is quiet but has that muscle car sound with no drone. But when you get on this car it screams like only a Coyote 5.0 quad cam V8 can! NOTE. I have all the original FMCO parts including the full exhaust system if desired. Adult owned. Never abused or raced. Turns heads wherever I go. Future collectible. Instant classic. 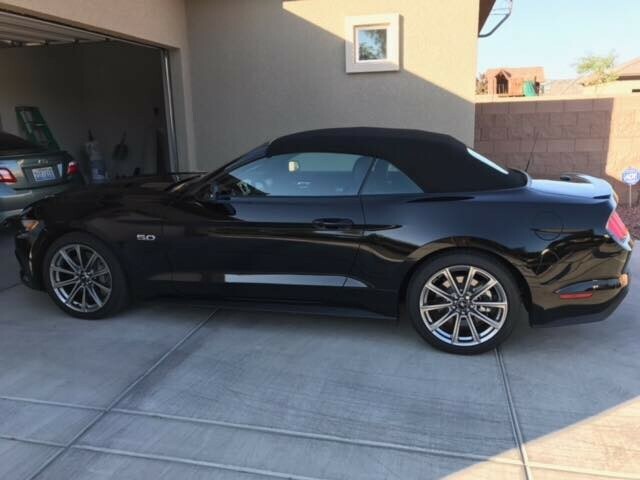 This is a fine example of a Mustang GT Convertible that you will find for sale. It’s perfect to drop the top down on a nice Sunny day to drive and enjoy. Don’t miss out on an opportunity to enjoy a Convertible at a great price. These examples will be the future cars that become collectible in the Collector Car Market. Located in Las Vegas NV. Give us a call TODAY!